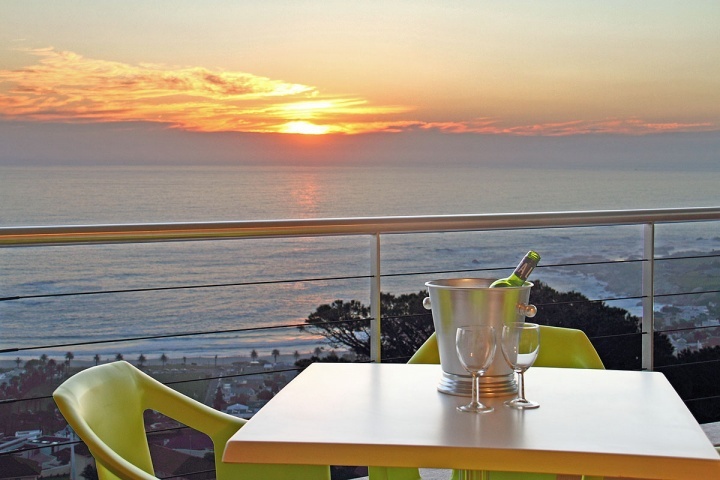 Feel on top of the world and enjoy the view from one of these spectacular luxury penthouse holiday apartments, all conveniently situated within short walking distance of the pristine palm lined beach and bustling promenade of Camps Bay, Cape Town. 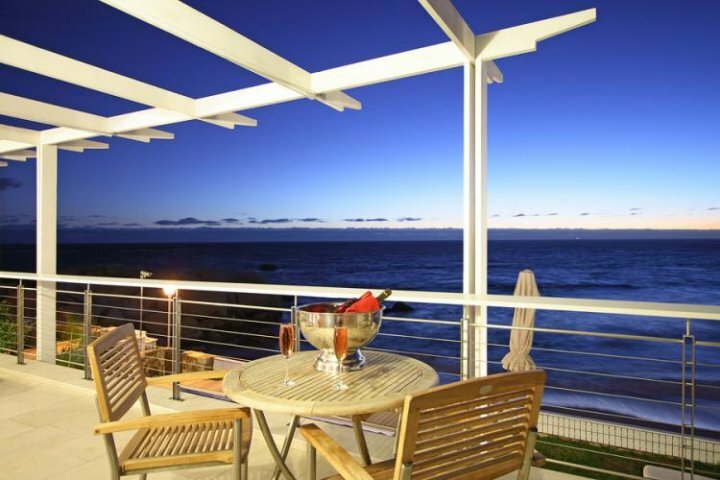 Prima Penthouse is a warm and inviting two bedroom apartment with spectacular ocean and mountain views. The apartment has all the modern conveniences you might require and is situated only two minutes from the Camps Bay beach, shops and restaurants. Glen Penthouse is a stunning two bedroom holiday apartment situated directly above the tiny enclave of Glen Beach. 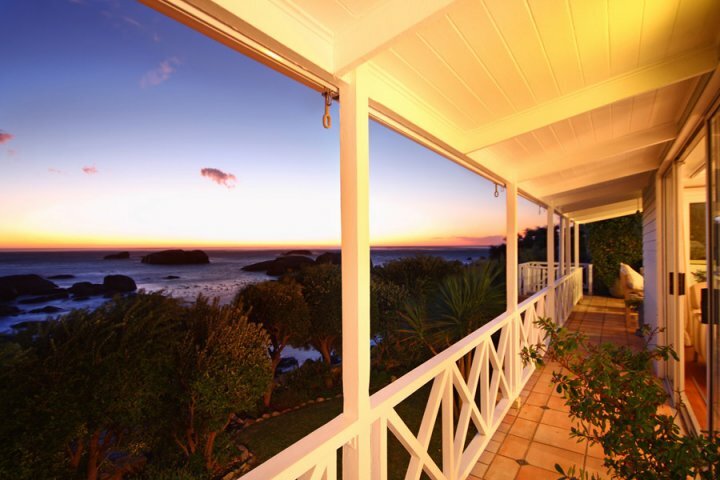 It has magnificent uninterrupted ocean views and is within easy walking distance of the shops and restaurants. 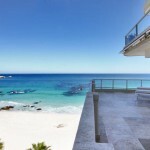 Trinity Penthouse is an immaculate two bedroom apartment with 360 degree mountain and ocean views, situated in Camps Bay. The clean lines and fresh white interior with accents of stone and wheat has a soothing effect on the mind while the expansive seascape will delight you throughout your stay. 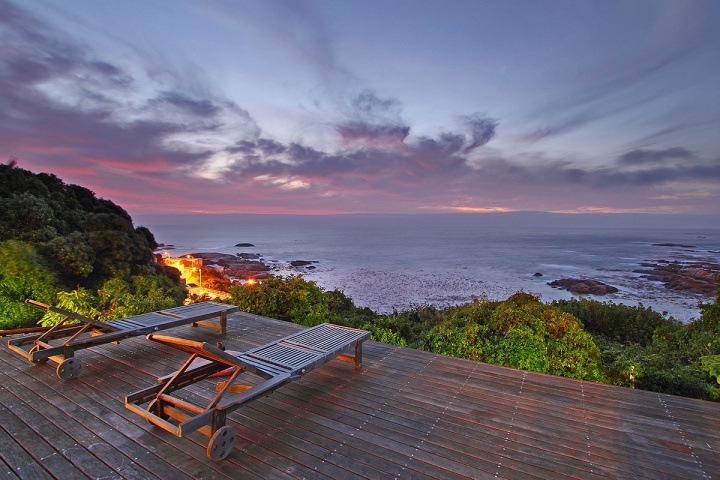 Stay in one of these spectacular Cape Town Easter holiday rentals during the month of April and take advantage of the gorgeous weather and luxurious lifestyle that the suburb of Camps Bay is famous for. Cape Town has a selection of gorgeous beaches, family friendly activities and historically significant attractions unlike any other. You can take a boat out to sea, ride a cable car up Table Mountain or hop on a red bus and explore the city. You can browse the vibrant food and craft markets dotted around the city and fill your basket with some tantalising Easter treats and unique gifts or you can just put your feet up, sit back and watch the sun slowly disappear below the horizon while sipping on an award winning bottle of wine from one of Cape Town’s famous vineyards. However you decide to spend your time in the city is up to you but make sure that you have a luxurious holiday rental to return to at night ensuring a comfortable and memorable stay for your entire family. 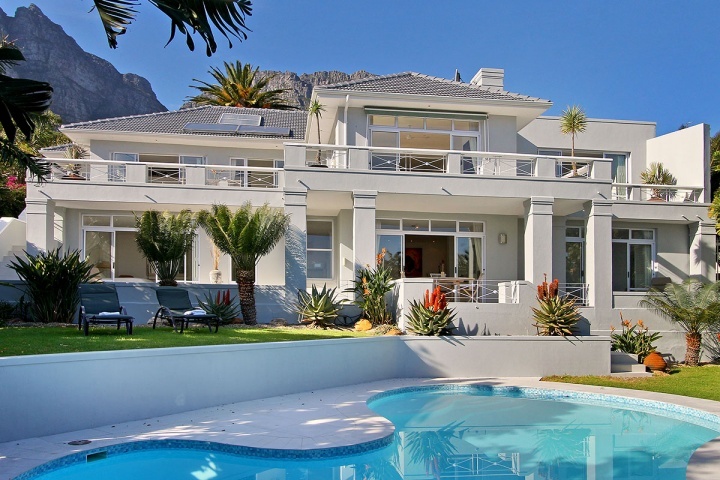 Overglen is a warm and family friendly, five bedroom villa situated in the beautiful suburb of Camps Bay. The home is tastefully decorated, comfortably furnished and has breathtaking mountain views that will enchant you throughout your stay. 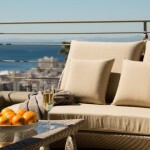 Fulham Mansion is a spacious and modern Camps Bay holiday home with five en-suite bedrooms, a private cinema and gym. The large garden and swimming pool makes this holiday rental ideal for families who enjoy spending time outside under the warmth of the African sun. Msangasanga is an immaculate five bedroom holiday home with magnificent views, a lush green garden and a lovely pool. This five bedroom holiday rental is unique in that each floor has its own fully equipped kitchen making it the ideal rental for groups of friends travelling together. 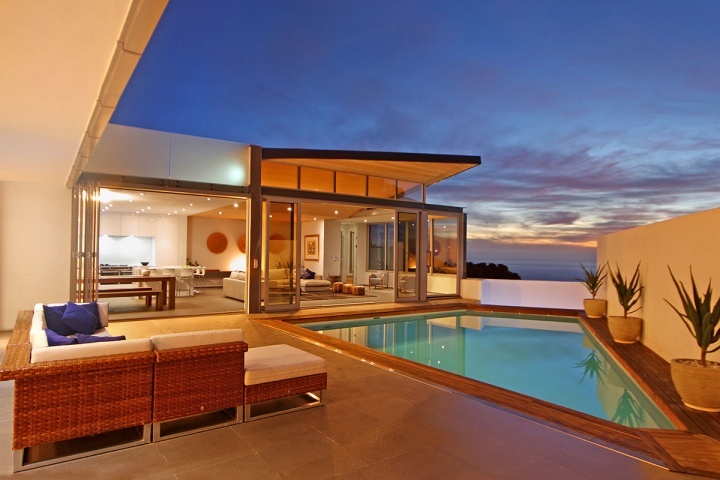 Enjoy every sunset and look forward to every sunrise from one of these gorgeous Cape Town Luxury Villas. These magnificent properties offer you views that will leave you spellbound and interiors that take comfortable living to the next level. 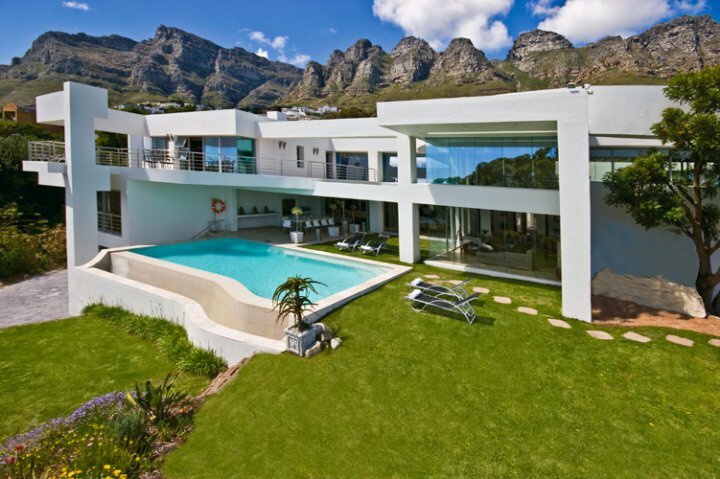 For these and more luxurious holiday rentals in Cape Town, contact a Luxury Villa consultant today. Bay Beach Villa is a spacious four bedroom luxury holiday rental with a large pool, outdoor entertainment area and deck overlooking the magnificent Atlantic Coastline. The home is tastefully furnished and contains all the niceties and conveniences of home. Turtle Rock is a stunning three bedroom beach bungalow situated only meters from the white sand of the secluded Bakoven Beach. The wraparound balcony offers unparalleled views of the surrounding area while providing a lovely entertainment area for the whole family. 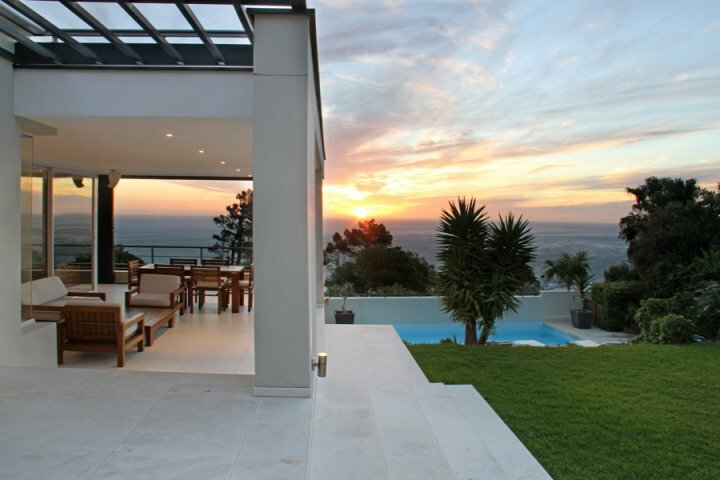 Villa Titan is an immaculate six bedroom holiday rental in wind free Bantry Bay with breath-taking views. This dazzling villa has sumptuous interior with two fully equipped modern kitchens, two lounge areas and two clear blue infinity pools, making this the ideal Cape Town luxury villa for two families travelling together. 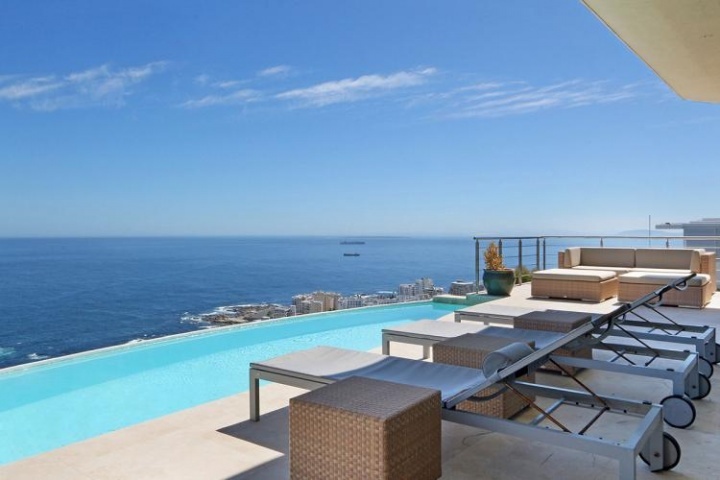 Rent one of these gorgeous luxury villas in Camps Bay, Cape Town and enjoy the magnificence of this city by the sea without ever having to leave the comfort of your holiday home. Indulge your senses with awe-inspiring views and superior finishes; relax by the pool and enjoy an outstanding holiday! Give a Luxury Villa consultant a call today, you won’t be disappointed. 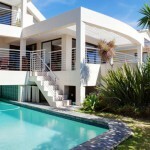 White House is a stunning three bedroom luxury villa situated in beautiful Camps Bay. The interior of the home is spacious with clean lines and plenty of light entering through the large glass sliding doors and windows. The view over the Atlantic will leave you mesmerised. 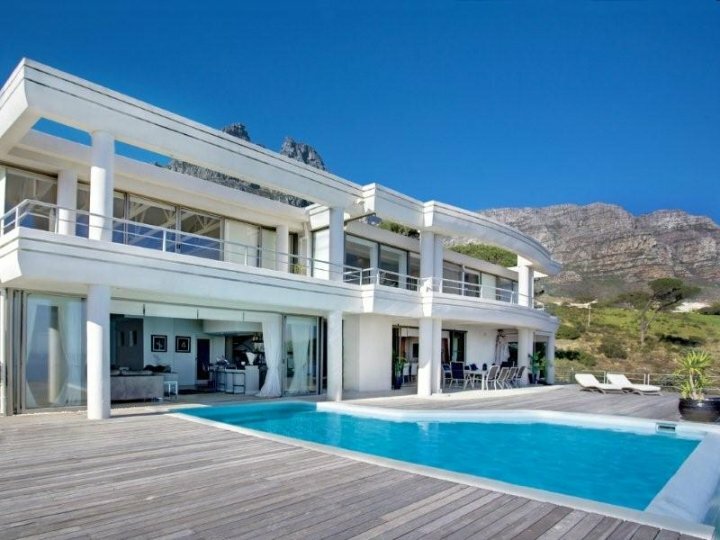 This stately four bedroom Camps Bay villa offers 360 degrees of unobstructed ocean and mountain views. 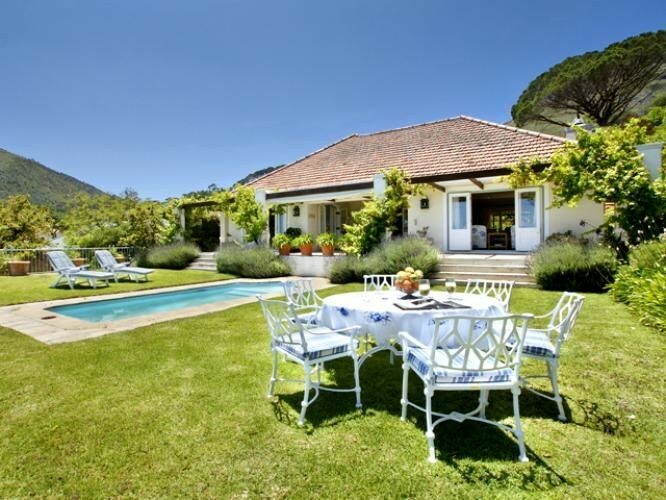 The home is beautifully decorated and furnished, providing you with a holiday retreat of the highest standards. The fully equipped kitchen and large deck and pool area makes entertaining friends and family a breeze. Villa Aurora is a spacious and modern five bedroom villa with a warm and inviting atmosphere. 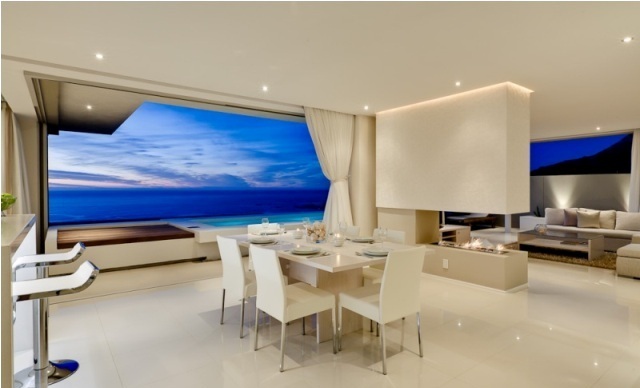 The large glass folding/sliding doors open onto the luxurious patio area which has spectacular views of the ocean and the Lion’s Head mountain range.